Judith Orloff. 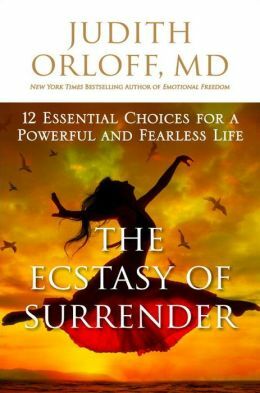 The Ecstasy of Surrender. Harmony, 2014. Tina Sacchi. 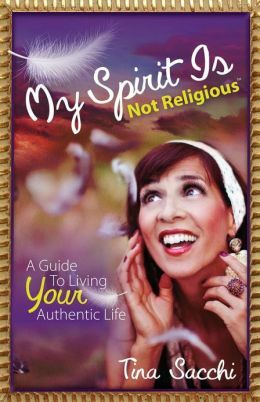 My Spirit is Not Religious. 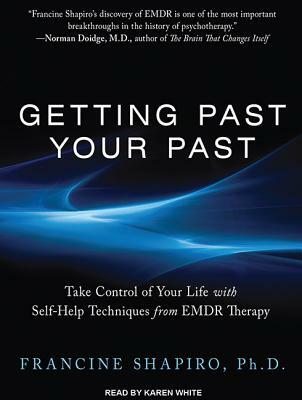 Morgan James Publishing, 2013. Dorothy Bodenburg. 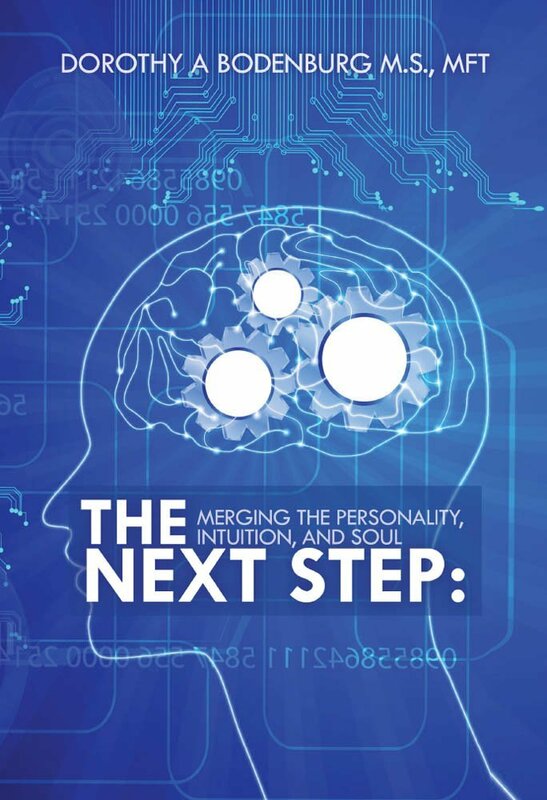 The Next Step: Merging the Personality, Intuition, and Soul. Self-published. 2012. Morton Meyers, MD. 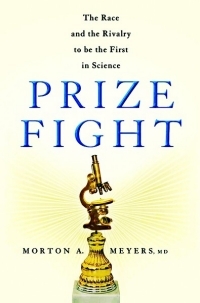 Prize Fight: The Race and the Rivalry to be the First in Science. 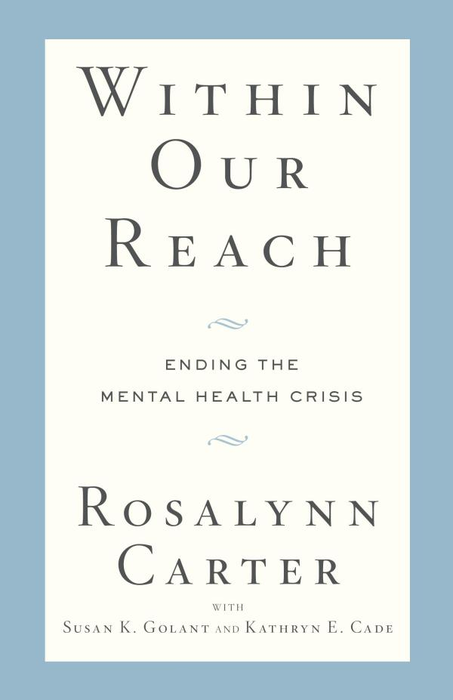 Palgrave/MacMillan, 2012. Judith Orloff. 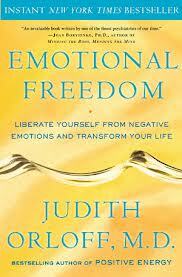 Emotional Freedom: Liberate Yourself from Negative Emotions and Transform Your Life. Crown Archetype, 2009. Charlotte Reznick. 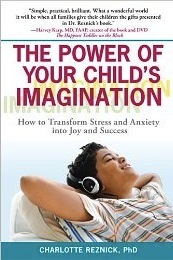 The Power of Your Child’s Imagination: How to Transform Stress and Anxiety into Joy and Success. Perigee Trade, 2009. Lucinda Basset. Scripts for 6-CD set. 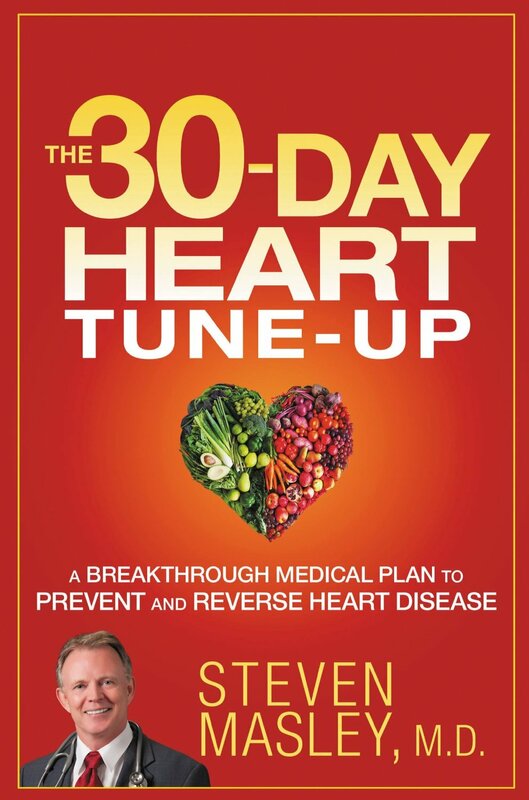 The Solution: From Stress and Worry to Freedom and Peace of Mind in Only Five Days. 2008. Jan Berlin. 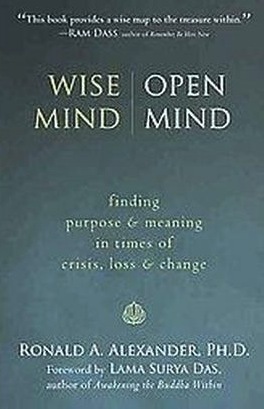 Through the Lens of the Sacred: Love, Wisdom and the Power of the Inner Mind. Self-published, 2006. Judith Orloff. 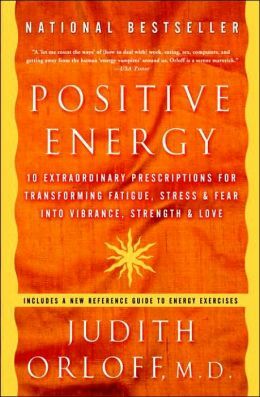 Positive Energy: 10 Extraordinary Prescriptions for Transforming Fatigue, Stress, and Fear into Vibrance, Strength, and Love. Three Rivers Press, 2005. Robin Denise Johnson. 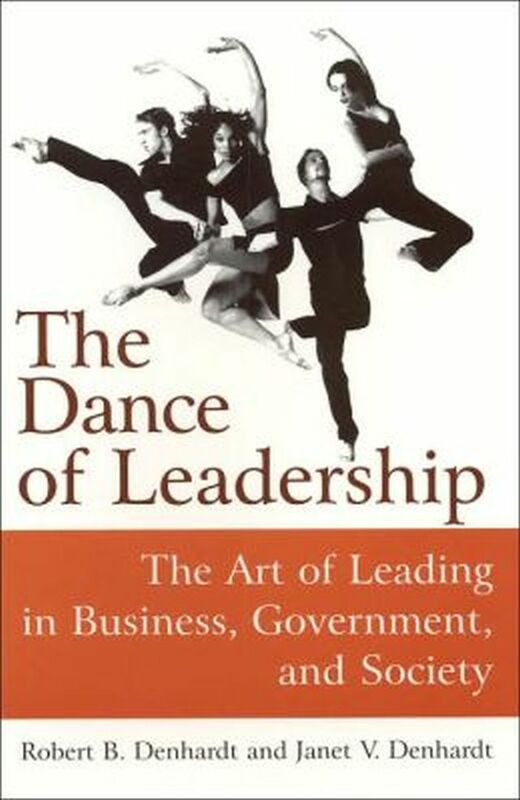 Dance of Leadership. Self-published, 2005. Gina Ross. 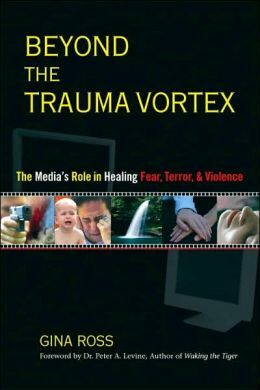 Beyond the Trauma Vortex: The Media’s Role in Healing Fear, Terror, and Violence. Self-published. 2003. Paul G. Stoltz. 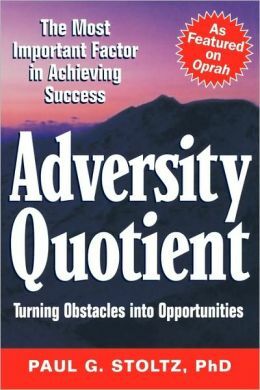 Adversity Quotient: Turning Obstacles into Opportunities. John Wiley & Sons. 1997. Gerard I. Nierenberg. 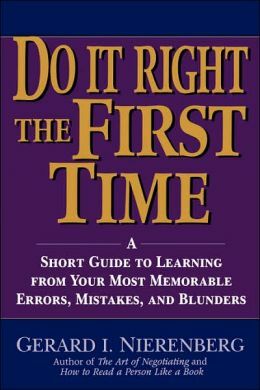 Do It Right the First Time: A Short Guide to Learning from Your Most Memorable Errors, Mistakes, and Blunders. John Wiley & Sons. 1997.